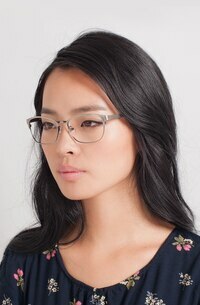 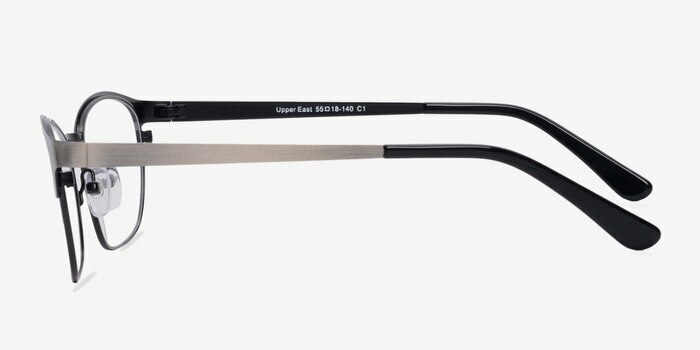 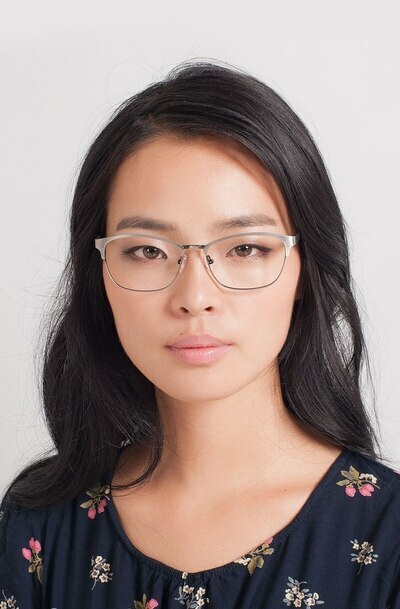 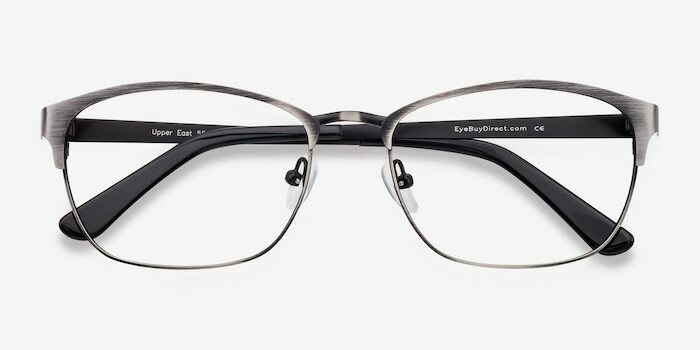 Look polished and unflappable with these gunmetal eyeglasses. 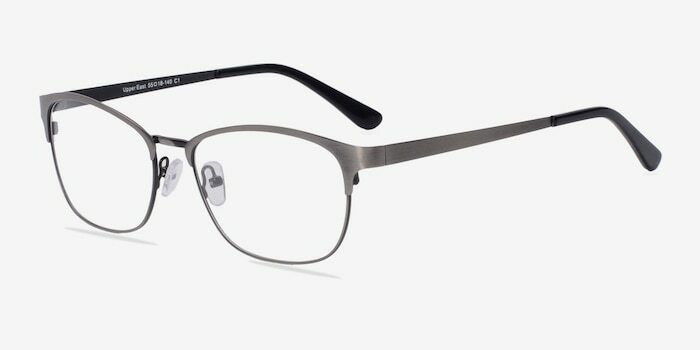 The classic wayfarer style is updated with a cool metallic gray finish and an emphasized brow line. 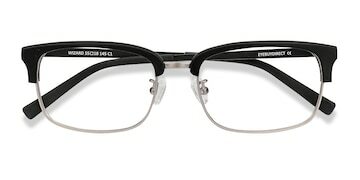 Adjustable nose pads and acetate arm tips create added comfort. 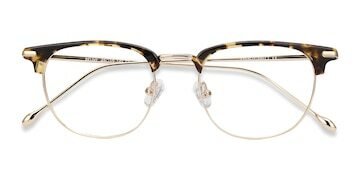 It’s all about the metal details with this strong look that’s adaptable for both men and women. 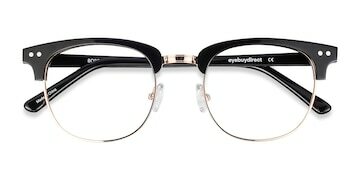 I have never had anything but great service and products from Eyebuydirect. 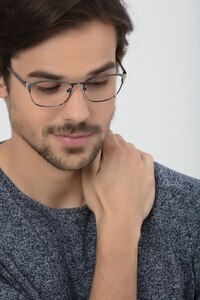 I would recommend to friends and family. 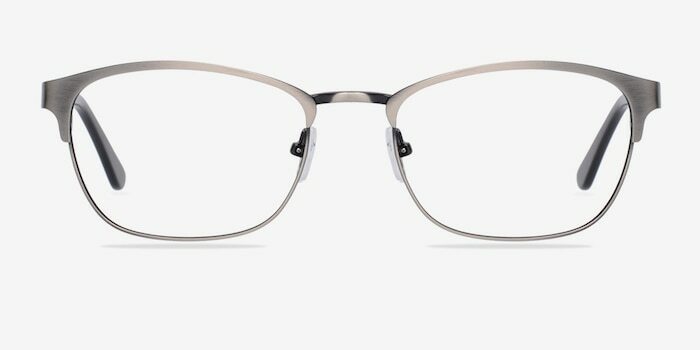 Had a problem where the glasses didn't quite fit right and the replaced them with a different choice within 7 days!!!!! 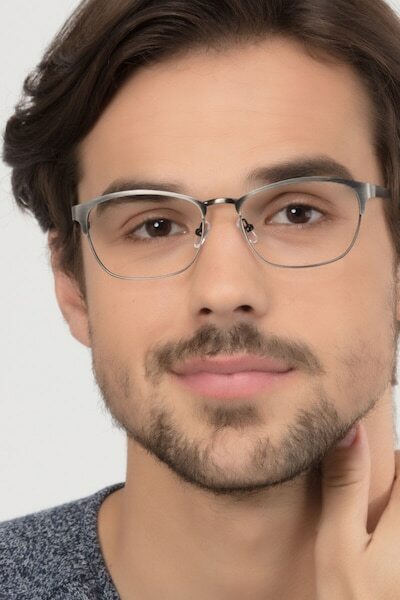 Best fit and prescription I’ve ever received.